An ornithological survey was carried out monthly in 34 sampling sites located in wetlands around Dianchi Lake, Southwest China, from January 2012 to May 2013. A total of 850 shorebirds individuals belonging to 20 species, 11 genera and 5 families were recorded. 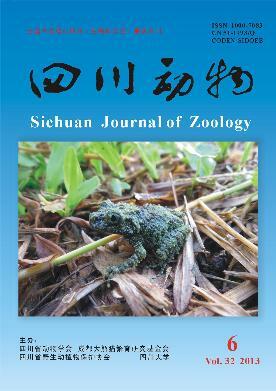 Especially, greater sand plover (Charadrius leschenaultia) and curlew sandpiper (Calidris ferruginea) were found to be the new bird records in Yunnan province, and pheasant-tailed jacaca (Hydrophasianus chirurgus) and lesser sand plover (Charadrius mongolus) were new bird records in wetlands of Dianchi Lake. Of the total recorded shorebirds, 731 individuals belonging to 18 species were mainly found in Fubao Bay wetlands, which were made by human as parts of the Dianchi Lake Restoration Project. It was believed that the special preferred habitats for shorebirds in Fubao Bay wetlands consisted by large area shallow muddy flats, open water and dense vegetation cover might cause the new distribution of 3 shorebirds species and cluster of numerous shorebirds.